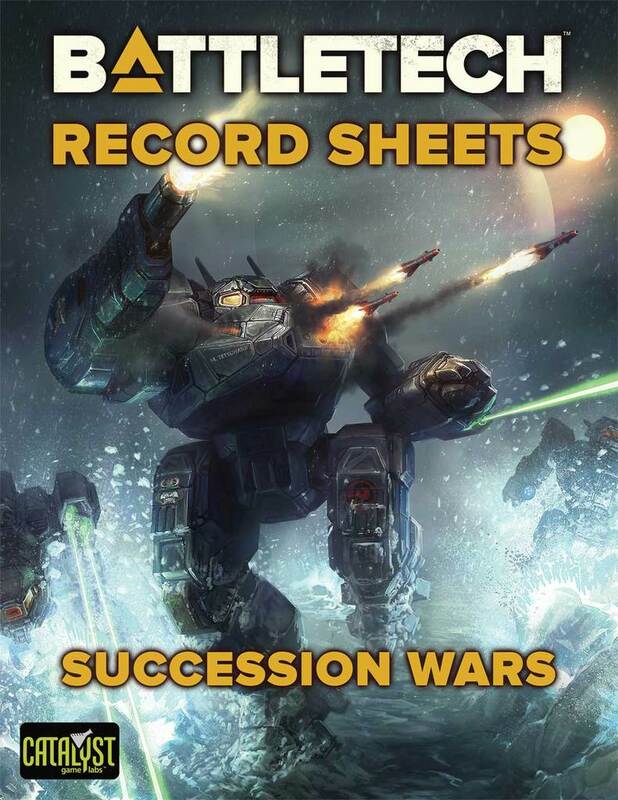 This week, I review CGL’s Technical Readout: 3145 Capellan Confederation, the second in a series of faction-specific TROs of the Dark Age era. 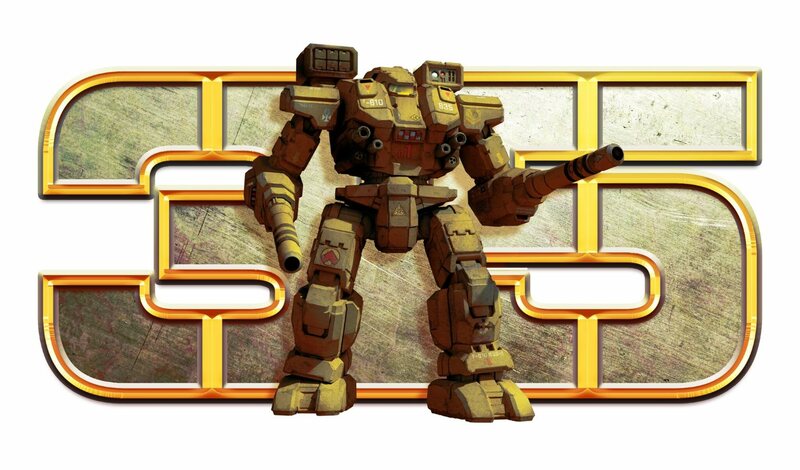 The ‘Mechs and equipment of House Liao were quickly gaining in popularity with many BattleTech fans in the years leading up to (and encompassing) the Jihad, with a long series of strong designs, and developing a new technology, Stealth Armor, that was both highly practical and powerful. 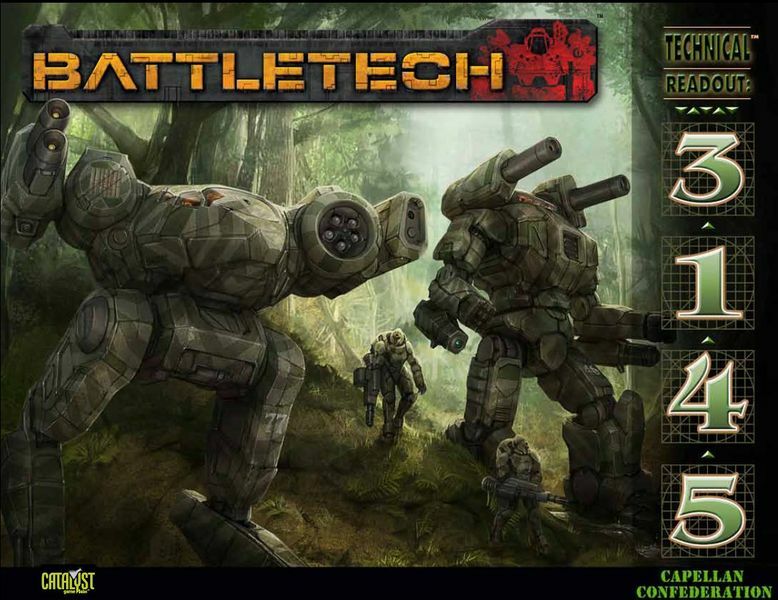 This current collection in TRO: 3145 Capellan Confederation presents us with eleven BattleMechs, all but three of which are completely original, two battle armors, seven assorted combat vehicles, a conventional fighter, an AeroSpace fighter that drops infantry and a small craft. The Raven II, a 40-ton upgrade of the Raven, is a worthy successor to the original, with the most advanced electronic warfare toys available, and top of the line weaponry, including a TSEMP Taser. The ‘Mech Taser first made its appearance in the Jihad-era books, and it is a potentially game-changing technology. 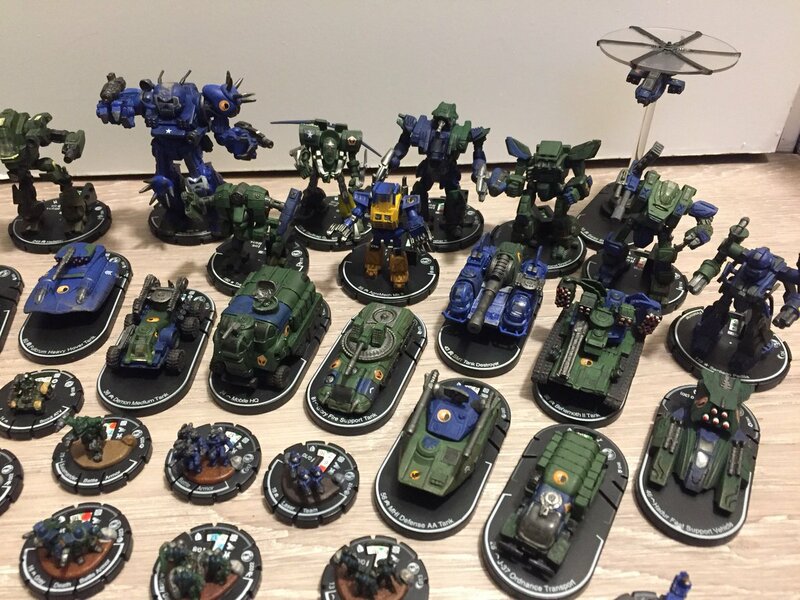 Like the other Dark Age Technical Readouts, we see Inner Sphere ‘Mechs like the Yinghuochong that includes Clan-tech on their production models. 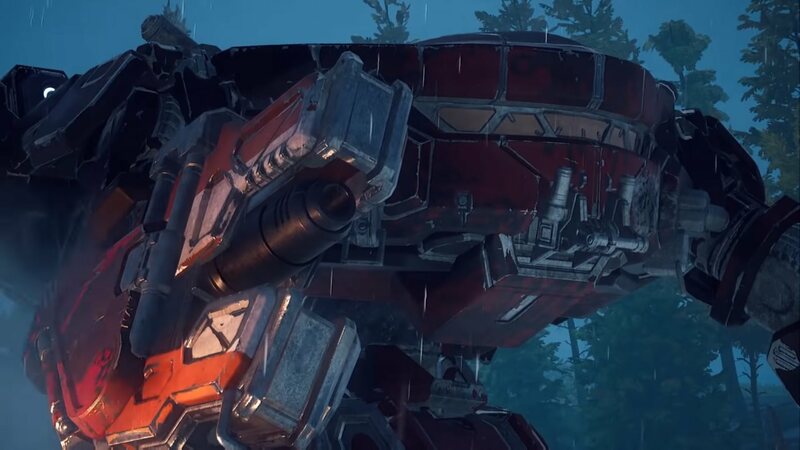 Unlike some other cases, however, the use of Clan-tech here is plausible and subtle, and there’s a production model variant of the ‘Mech that goes without. The sole assault ‘Mech offered is the Lu Wei Bing, which is freely admitted to be an 85-ton version of the classic Victor. The Mortis is a good old ugly-looking, axe-wielding heavy, while the Vandal is a formidable heavy OmniMech. Among the notable vehicles, we get an Arrow IV tank, an ammunition-dependent Behemoth II, and a rather expensive VTOL chopper with stealth armor that can deliver three squads of battle armor behind enemy lines. Fuel Cell engines on vehicles are apparently in vogue. ‘New’ isn’t always better, but most of the Technical Readouts for the last few years have shot for ‘different’, so it is to be expected. But still, most of the units presented genuinely add something of substance to the game. Most seem to make good use of the new weapons and equipment available to make better ‘Mechs and vehicles, rather than the “experimental testing beds” we’ve seen so much of in the recent past. 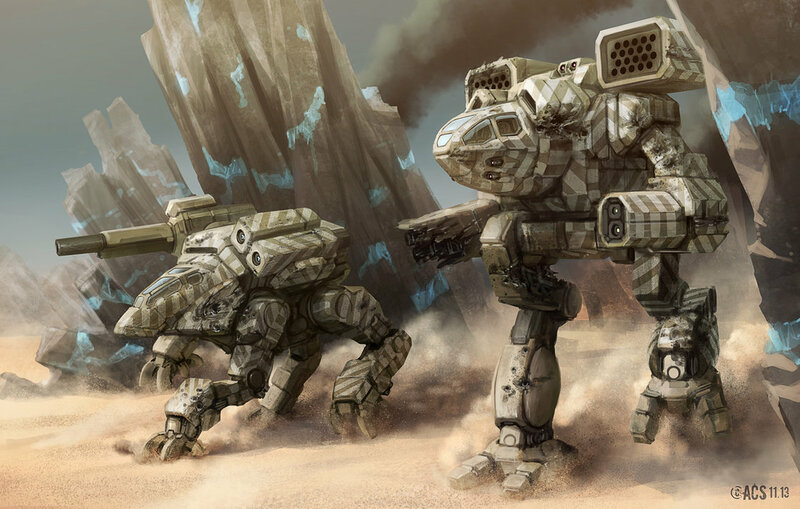 You won’t just use the machines presented here to give your scenarios or campaign a Dark Age Capellan flavor; you’ll use them because they’re actually impressive units. The standard features that have become expected of the current line of TROs are all present. Complete record sheets are provided in the back, meaning the units are ready to play. We get lots of nuggets in the flavor text about the events (primarily battles) of the post-Jihad, the Victoria War and the current Capellan push into the Federated Suns. Other events are mentioned as well, from raids to full-scale planetary invasions. There’s a lot of good nuggets about the more famous units of the era, and how they did against their foes. The artwork is a cut above, both aesthetically pleasing and detailed. Of course, at the end of the day, all of this new gear doesn’t excuse the fact that the Confederation is rolling over both the Federated Suns and the Republic of the Sphere remnants while being led by a Looney-Bin in Chancellor Daoshen Liao who honestly believes that he is a divine being, destined to rule over all of humanity. It makes one wistful for the Classic era when the Federated Suns were dominant because Hanse Davion was the Fox, and the Free Worlds League was a mess because Janos Marik was a burned-out malcontent with family issues. 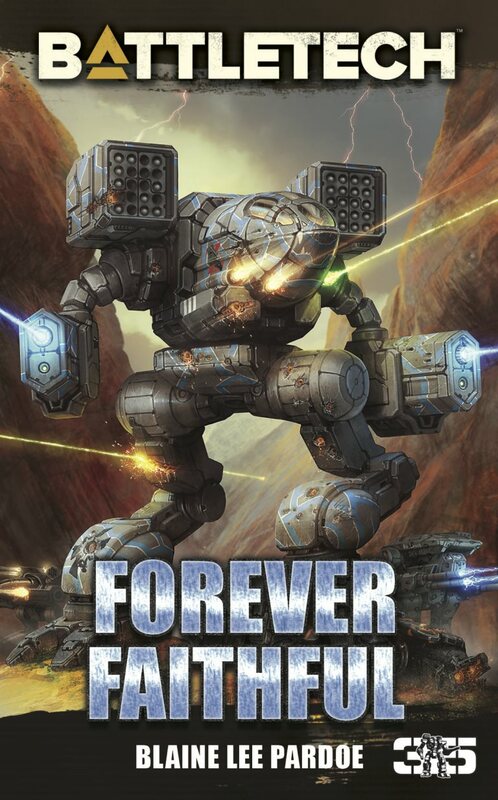 Still, the BattleTech universe carries on. It is House Liao’s time to shine, and they certainly do so here. 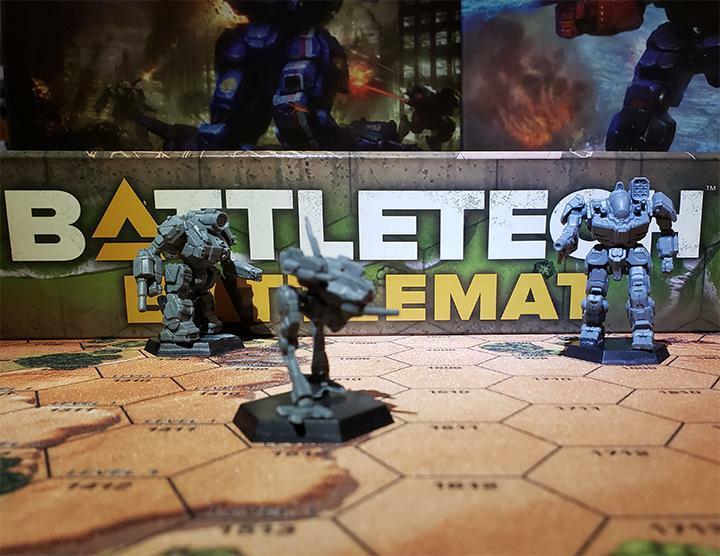 This entry was posted in Catalyst Game Labs, Reviews and tagged Board Game, Catalyst Game Labs, Mechs, Reviews, TRO on 2013/06/18 by ClanWolverine101. As an old school Liao fan(Battle Droids to Battle Tech 3025) I couldn’t be happier. A great review(Other than the lamenting for the old days of Fedrat dominance. :) ) and I almost lost my *stuff* when I saw the 3145 map. I’m glad the Capellan Confederation finally has it’s time to shine.